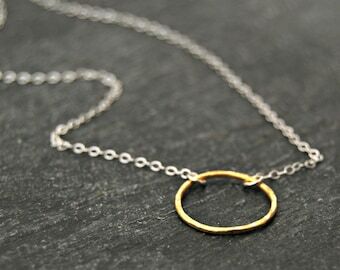 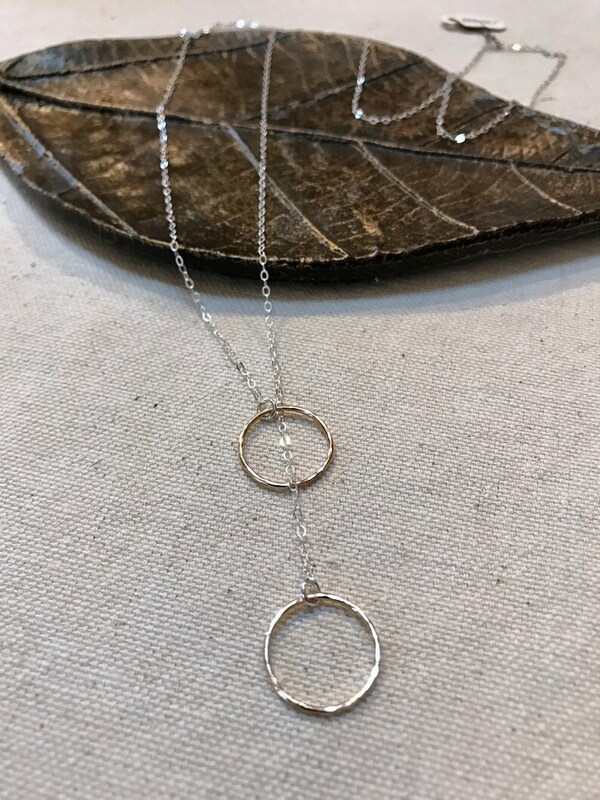 i have affixed two 14k gold filled rings to a length of sterling silver chain, creating a simple and elegant lariat necklace that can transition from every day wear to a night out. 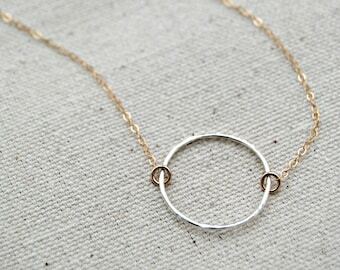 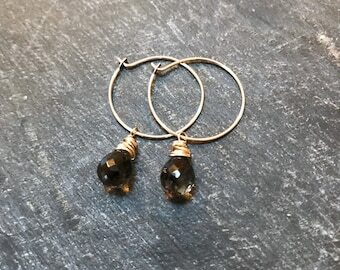 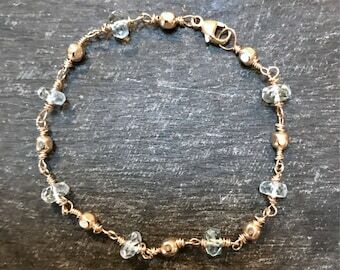 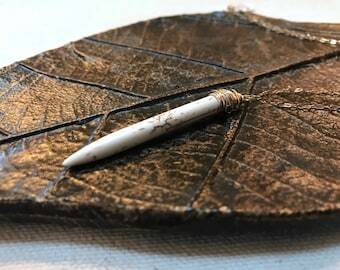 i am quite fond of mixed metals, and this piece will be perfect to wear with whatever other pieces you choose! 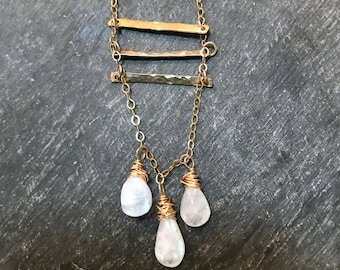 at 32", this necklace is long and lovely.